King Edward VII Hall (KE7) has a longstanding reputation of being one of the quieter halls in NUS. Looking back, the reasons as to why I chose KE7 were blurry, which is perhaps a sign that my comfortable stay here has been taken for granted. Overall, I would still give KE7 one more star on Google reviews. I didn’t expect to have daily wakeup calls from the departing buses at the depot, or morning ascents up the hill to catch 8.30am lectures on the other side of KE7 when I was residing in Block D. In KE7, every day is legs’ day. One of the daily struggles people face is the 88-steps staircase. You either make it, or you break it (and stay in your room to webcast). The temptation is real, but your love for lecturers and zest for medicine are what drive you to make it to LT37 every day. That’s how a normal school day starts for the early birds. As (diligent) medical students, we will be spending a large proportion of our time in school which means less day time back in hall. So, let’s skip to dinner time! KE7 food might be one of the best amongst the 6 halls of NUS, as vouched for by many. The selection varies day-to-day, with special cuisines served on Fridays. The catering staff are really friendly and genuine individuals, so it’s easy to strike up conversations at the end of a long day and become friends with them! I knew one staff member who went on to pursue his dream of becoming a social media influencer (you can look him up – @seancheasc). Being able to meet different people and hear their interesting stories is definitely one of the coolest and best things about staying in hall. CCAs usually kick off after dinner time, and KE7 has a myriad of activities. The sport teams welcome anyone who has a strong passion regardless of their skills (or lack thereof). As such, it is most definitely a friendly and comfortable environment for a novice to learn, interact, and immerse in the spirit of the game. The cultural groups in KE7 are pretty diverse as well – there’s a lot to choose from: dance, choir, bands, or cheerleading (KE7 is known to have an award-winning team!). For individuals who love to be part of a planning team, there are many committees available for you to join and learn from. So, what happens after CCAs? Well, it is advisable that you spend the time revising through what was covered during the lectures or prepare for tutorials taking place the following day. The KE7 study room was one of my favorite hang-out spots with my housemates. My current CG partner would bless us, on many occasions, with her study snacks and we would be recharged to mug the rest of the nights away. Since most of my housemates happen to live in the same block as me, we are fortunate to have spent a lot of our free time together. We would usually have our nightly goofs along the corridor like holding our very own X factor audition and doing Zumba past midnight. We also appreciate our chill out sessions by the grand piano in the community hall post-studying. Sometimes, we would go on night runs to burn away the stress-eating in hall. Despite all that’s going in hall, we do have some social activities outside of hall once in a while. Life is good when you have your hall friends by your side to push you on. There are many things that you can look forward to in KE7 to break away from the mundane cycle of life. These include block suppers for the famished, dinner and dance for those ready to shake it up a little, Night of the Arts for the cultured (like bacteria), inter-block games, and many more! 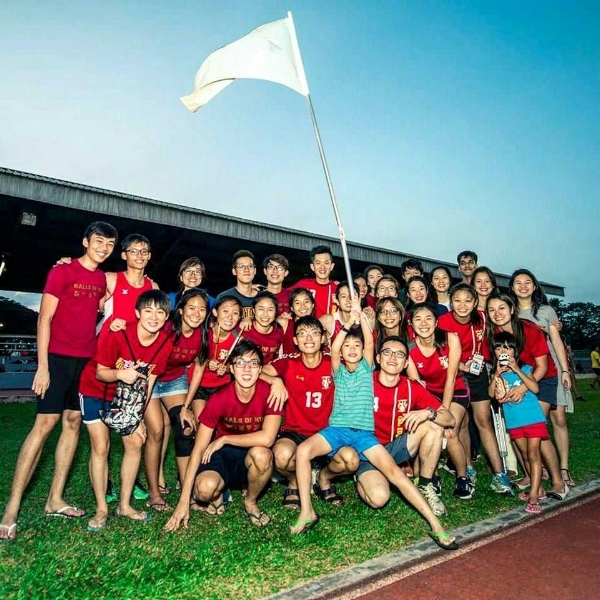 So actively participate in them to get the best out of your hall experience! My KE7 journey started with KE7 RAG as I wanted a more chill experience. Over the course of the one year in KE7, I found more reasons to stay. I found a home in KE7. And to quote Spongebob Squarepants (and Dr Seuss) “You never really know the true value of a moment, until it becomes a memory”, it is a memory that I would treasure for a lifetime. 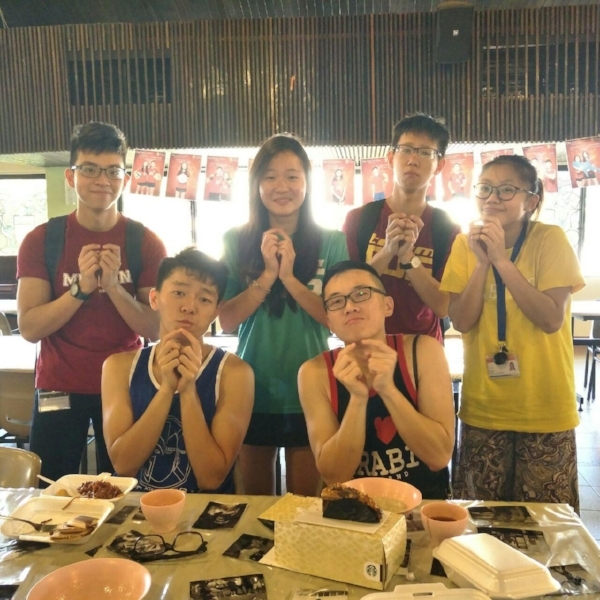 MedSoc Publications Directorate would like to thank our guest writer Luo Yang (Class of 2021) for his contribution of this article and the accompanying photos. If you'd like to submit an article, please drop an email to publications@medsoc.org.sg!